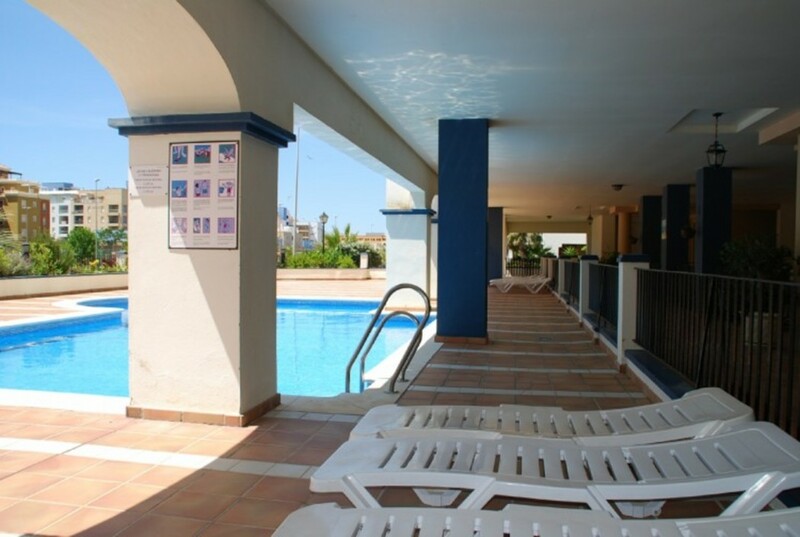 The apartment in Punta del Moral has 2 bedrooms and has capacity for 6 people. 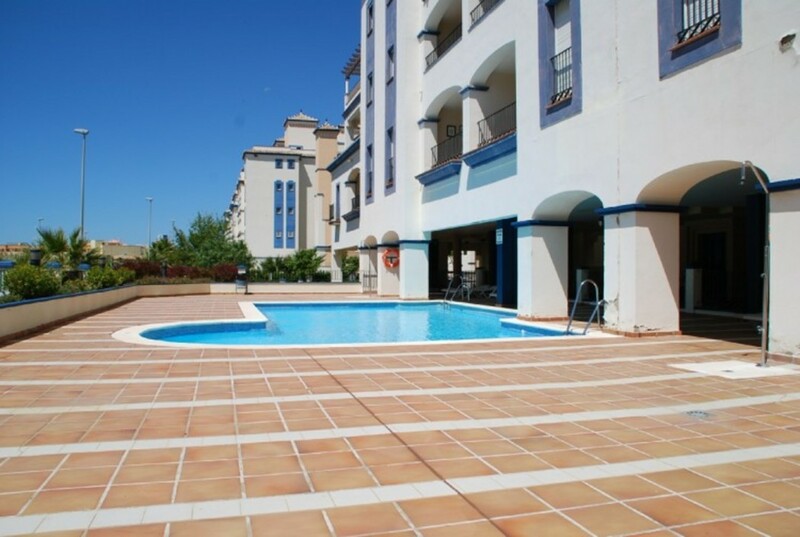 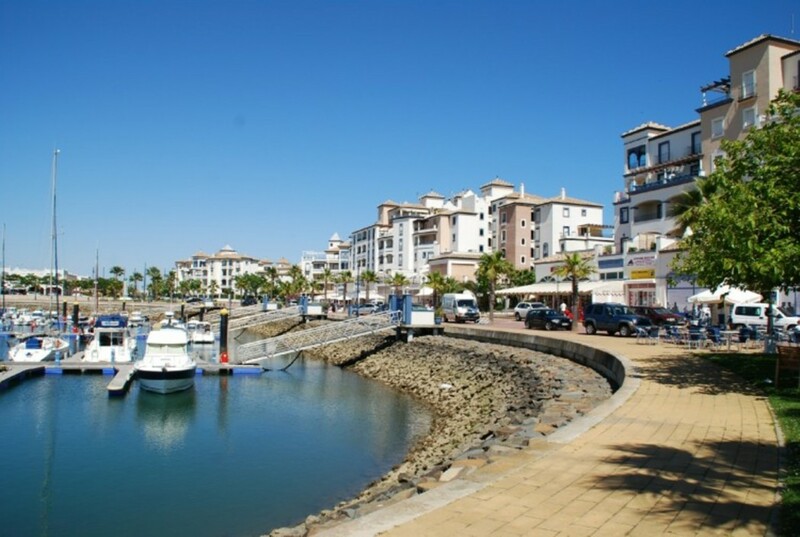 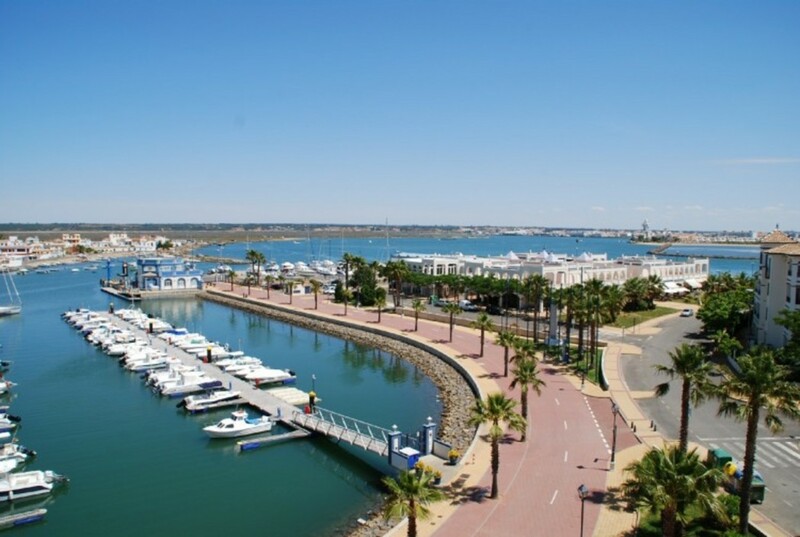 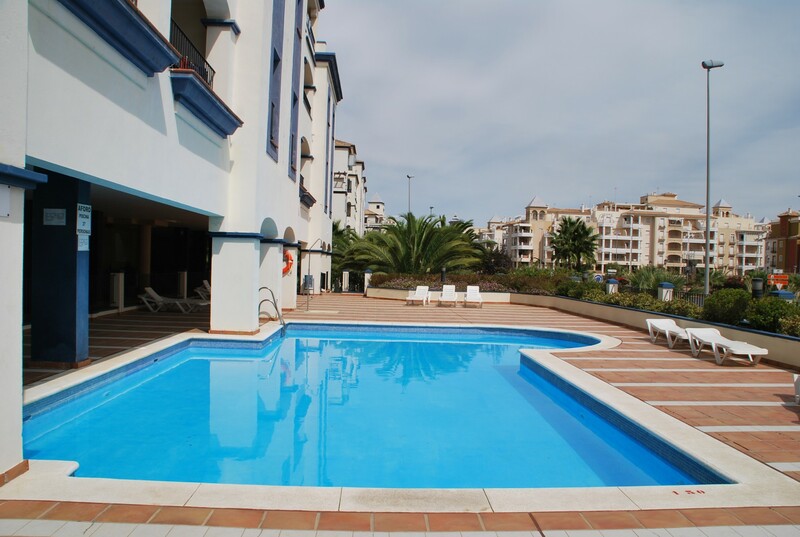 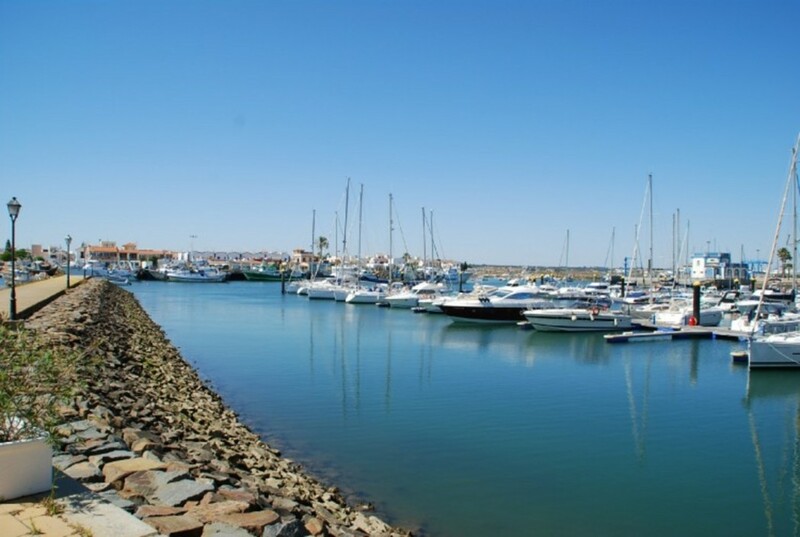 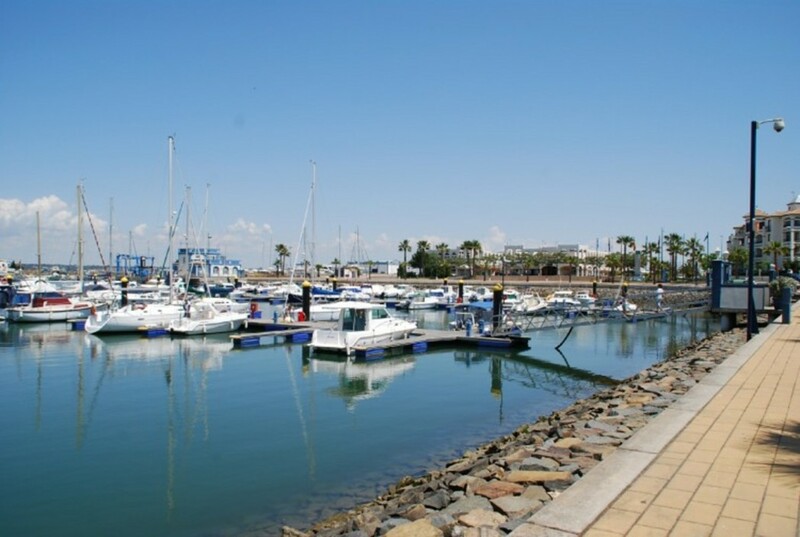 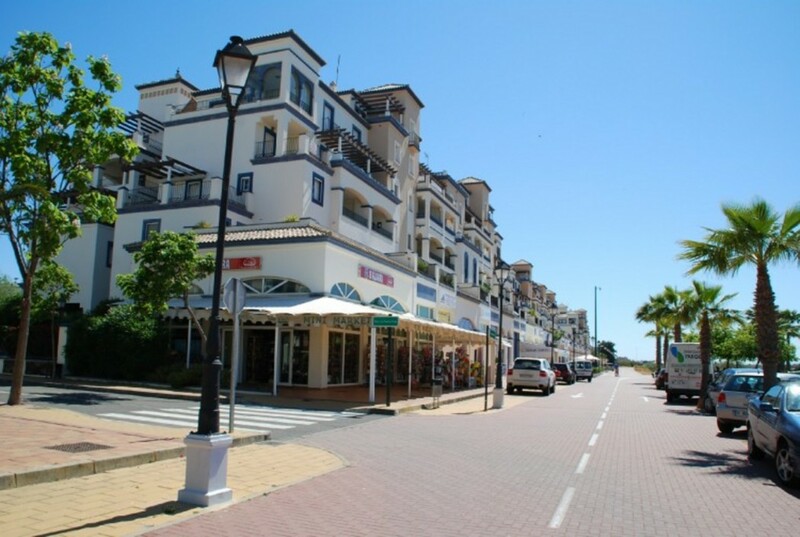 The property is located 50 m from the supermarket, 150 m from the sand beach. 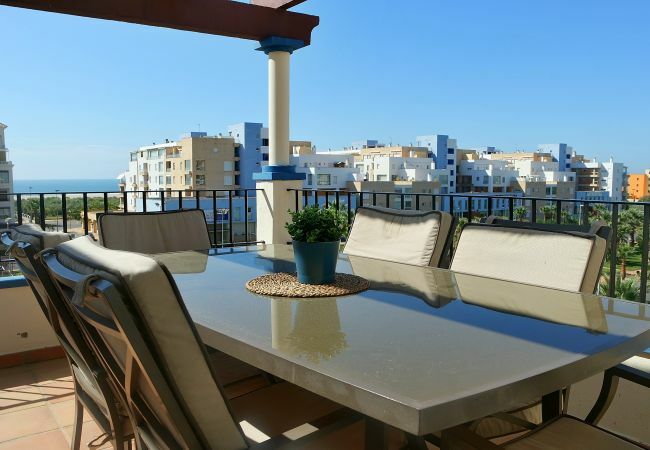 The house is situated in a family-friendly neighborhood next to the sea. 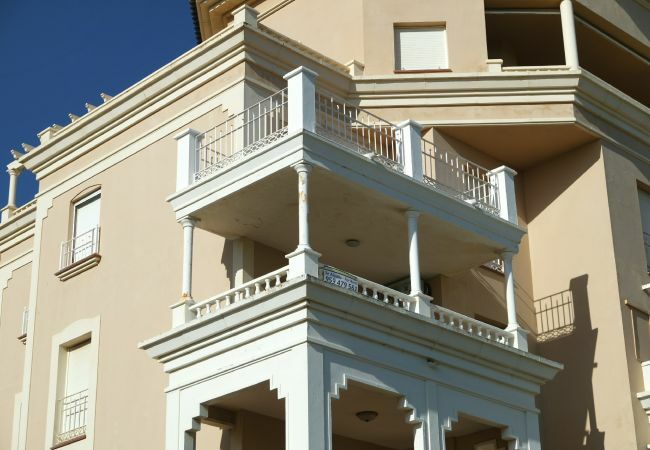 The accommodation is equipped with the following items: lift, garden furniture, fenced garden, 35 m² terrace, iron, internet (Wi-Fi), hair dryer, air conditioning (hot/cold), air conditioning throughout the house, communal swimming pool, covered parking in the same building, 1 TV. 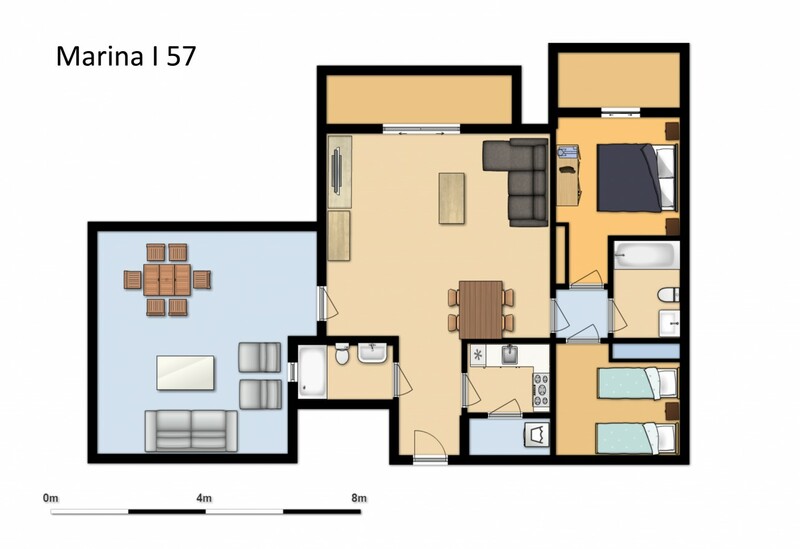 1 TV, 3rd floor, lift, garden furniture, fenced garden, 35 m² terrace, iron, internet (Wi-Fi), hair dryer, 75 m² property, 110 m² plot, access without stairs, air conditioning (hot/cold), air conditioning throughout the house, communal swimming pool (dimensions 12 x 6, max depth 4.4 ft, min depth 3.3 ft, opening date 15/6, closing date 15/9), Covered parking in the same building.